I propose to go inland, north of the territory which the Portuguese in Europe claim…to ascend the Rovuma, or some other river North of Cape Delgado, and, in addition to my other work, shall strive, by passing along the Northern end of Lake Nyassa and round the Southern end of Lake Tanganyika, to ascertain the watershed of that part of Africa. In so doing, I have no wish to unsettle what with so much toil and danger was accomplished by Speke and Grant, but rather to confirm their illustrious discoveries. The broad river has many low islands, on which are seen various kinds of waterfowl, such as geese, spoonbills, herons, and flamingoes. Repulsive crocodiles, as with open jaws they sleep and bask in the sun on the low banks, soon catch the sound of the revolving paddles and glide quietly into the stream. The hippopotamus, having selected some still reach of the river to spend the day, rises out of the bottom, where he has been enjoying his morning bath after the labours of the night on shore, blows a puff of spray from his nostrils, shakes the water out of his ears, puts his enormous snout up straight and yawns, sounding a loud alarm to the rest of the herd, with notes as of a monster bassoon. The lake appeared to be surrounded by mountains, but it was afterwards found that these beautiful tree-covered heights were, on the west, only the edges of high table-lands. Like all narrow seas encircled by highlands, it is visited by sudden and tremendous storms. We were on it in September and October, perhaps the stormiest season of the year, and were repeatedly detained by gales. At times, while sailing pleasantly over the blue water with a gentle breeze, suddenly and without any warning was heard the sound of a coming storm, roaring on with crowds of angry waves in its wake. We were caught one morning with the sea breaking all around us, and, unable either to advance or recede, anchored a mile from shore, in seven fathoms. The furious surf on the beach would have shivered our boat to atoms, had we tried to land. The waves most dreaded came rolling on in threes, with their crests, driven into spray, streaming behind them. A short lull followed each triple charge. Had one of these seas struck our boat, nothing could have saved us; for they came on with resistless force; seaward, in shore, and on either side of us, they broke in foam, but we escaped. 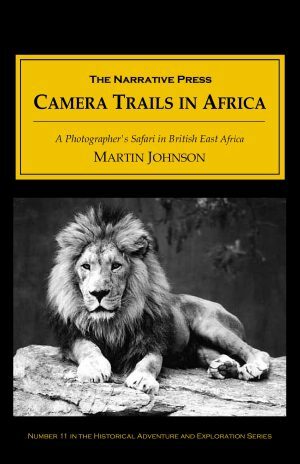 As he demonstrated in his earlier book, Livingstone had tremendous empathy for the African peoples, and the authors pay careful attention to detail in describing the numerous tribes that inhabit the region they traveled through. An unflinching portrait of the slave trade and its consequences is also included. Livingstone turned out to have tremendous foresight with regard to subsequent economic development in the region. He left Africa on the Lady Nyassa, a ship constructed in sections in the British Isles, and put together in Africa. 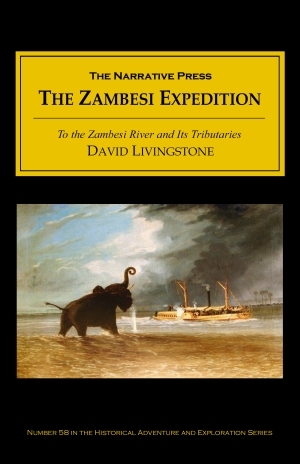 Livingstone was afraid that it might fall into the hands of the slave traders so he sailed it from Mozambique to Zanzibar to Bombay — a journey of 2,500 miles! 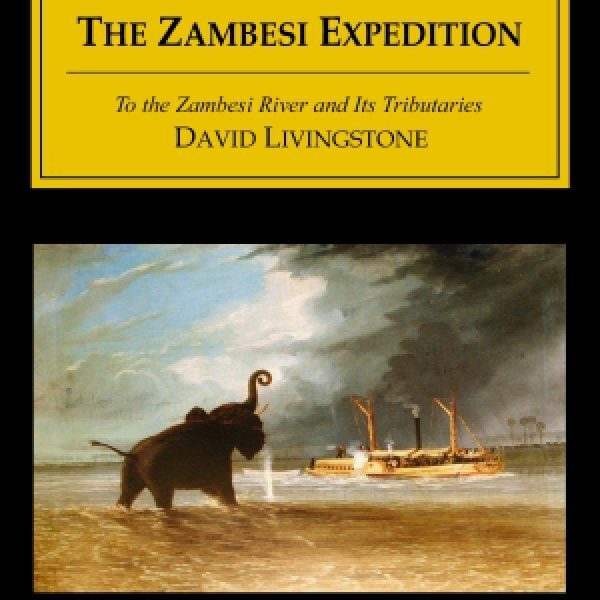 And oh yes, also the Nile…Livingstone was not entirely satisfied that the ultimate (not “main”) source had been found, so he went on to organize another expedition; eventually Stanley was sent to find him. But that’s another story.